North Dakota has surprises around every corner. Some awesome places may be far out in the thousands of acres of farmland and you might have never known. Some people would even say they’re out in “the boonies” and require a bit of a drive to reach, but they’re so worth the trip. These destinations range from beautiful slices of nature to unique and unusual monuments, and you’ll want to visit them all. 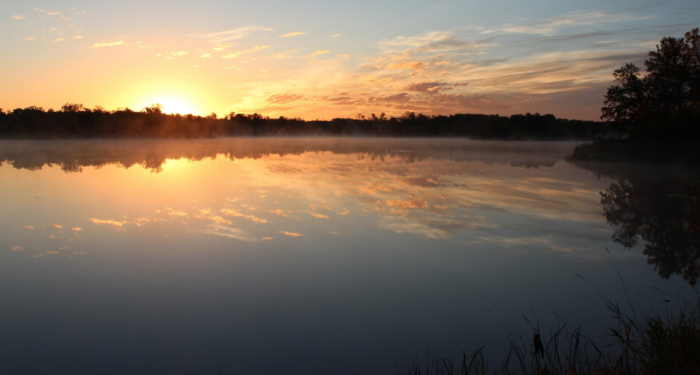 If you're looking for a quiet place to get away and enjoy nothing but nature, Hankinson Hills is for you. This remote park is only accessible by dirt road and is far from any city. 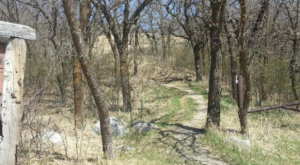 When walking its trails it'll make you feel like you're truly out in the middle of nowhere, just the sandy hills and prairie grasses around you. The park has campsites and plenty of trail to enjoy. 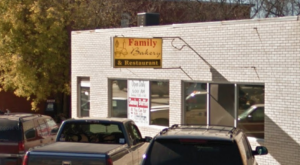 It is located near Hankinson, North Dakota. 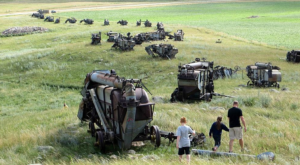 This awesome historic site is located way out of the way somewhat near Cooperstown, North Dakota. From the surface it may not look like much more than a small military base, but it's what's underneath that makes it so interesting. 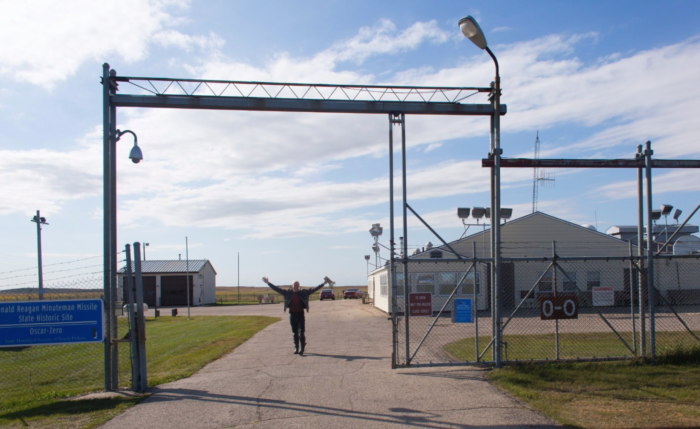 It was once the site of a Minuteman Missile, designed to counter enemy missiles during the Cold War. The missile silo has long since been emptied but the site still remains. At the site today you can take a tour down deep underground to the launch site where, if necessary, the missile would have been launched. It's a unique and interesting part of history that has been perfectly preserved for viewing today. A ways outside of the small town of Walhalla, North Dakota is this absolutely breathtaking place. 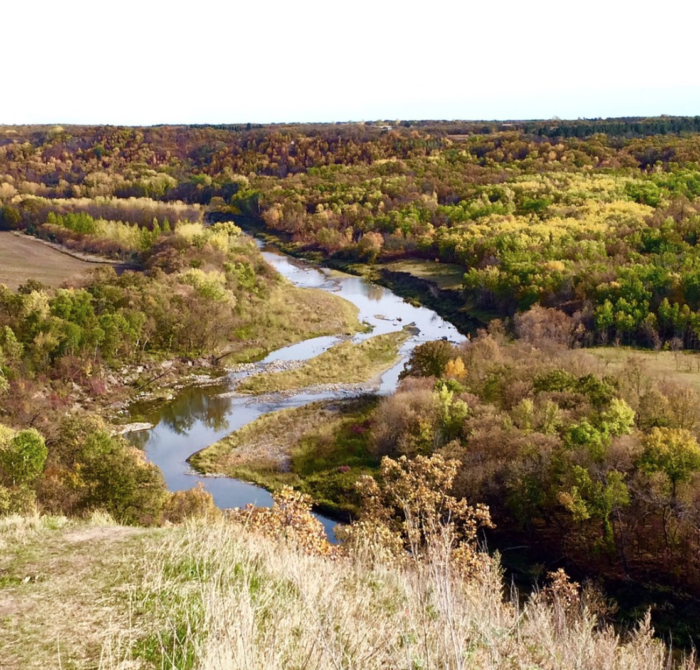 The Pembina Gorge State Recreation Area is a natural marvel with its tree covered hills, winding Pembina River, and gorgeous canyon walls that make up the gorge. It is especially nice to see in the fall when the hills turn into a masterpiece of colors. People who visit here enjoy hiking, off-roading, kayaking, and camping. 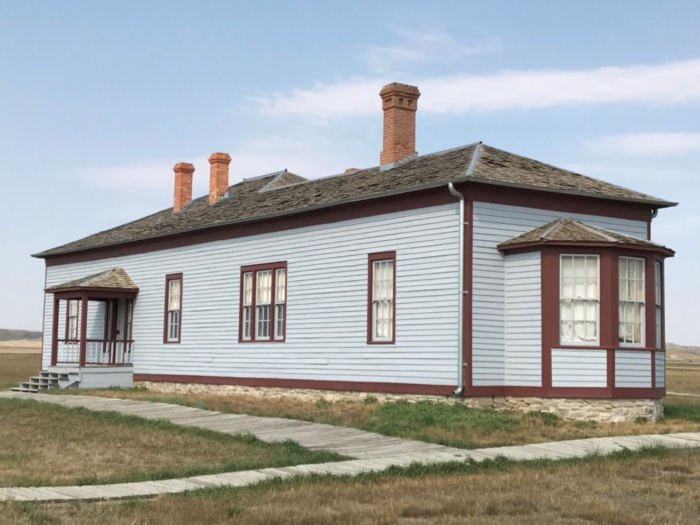 This unique historic site is located out in rural western ND near Williston. 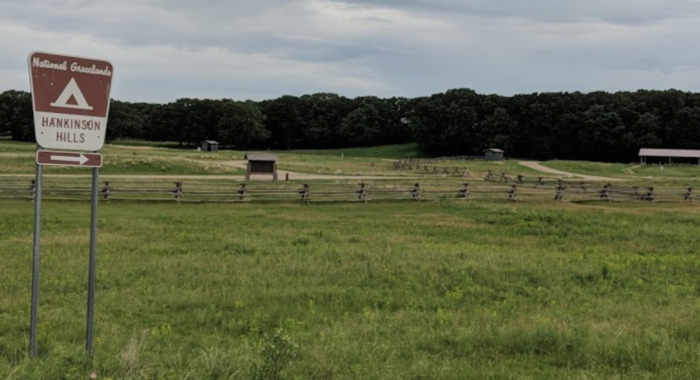 The old fort buildings of Fort Buford can be seen on a lovely boardwalk trail, one of the only ones in the state. There are quite a few different spots to check out within the site, such as an old graveyard. This one is best visited in the summer when the whole site is open. This spot really does require a drive, and that's because it is an entire highway. Located well out in the middle of nowhere between two small towns, namely Regent, is the Enchanted Highway. This highway was otherwise a typical country road but was transformed into a tourist attraction by one single artist. That artist constructed absolutely massive scrap metal sculptures to line the road. One of those sculptures is even the record holder for largest in world! 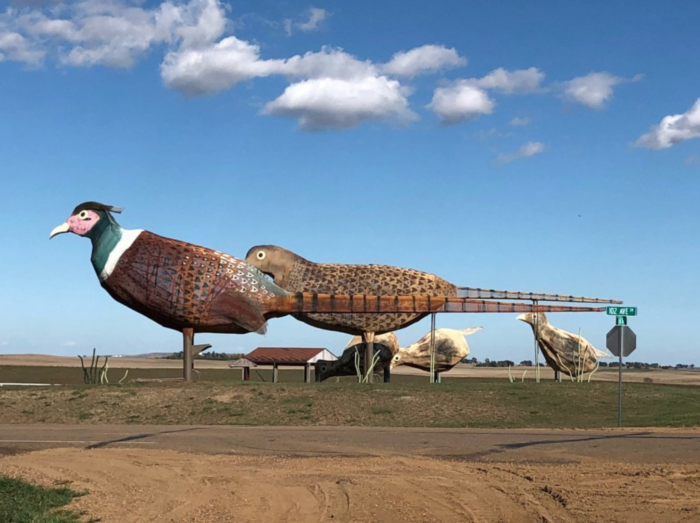 The sculptures range from pheasants, to grasshoppers, to people, and even Theodore Roosevelt on a horse. They are all truly gigantic and a sight to behold. 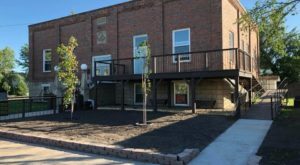 This unique spot is located a little ways outside of the small town of Linton, North Dakota. There is no other place in the state quite like it. In this spot you can visit a small grotto and ring the beautiful bell tower on top of a hill. Listening to the ringing across the prairie is something like no other. 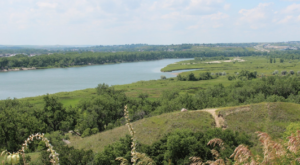 You'll have to go as far north as you can in North Dakota to reach this state park but it's so worth it. Lake Metigoshe is right on the border and is simply spectacular. The lake itself plus the surrounding ponds and forests are just lovely any time of year. 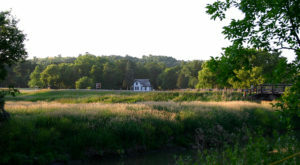 People enjoy visiting here to camp, hike, fish, or just enjoy the peace and quiet. 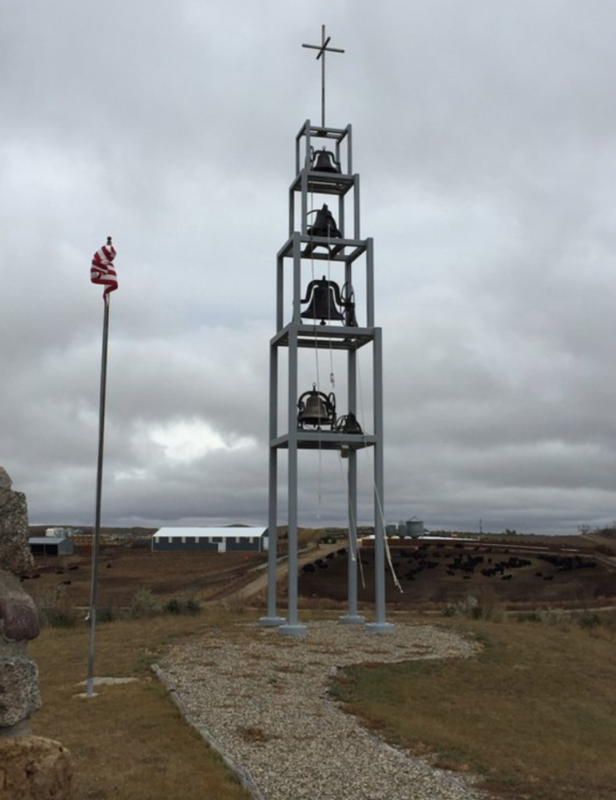 It is located a little ways outside of Bottineau, North Dakota. The only railroad tunnel ever built in North Dakota never even saw a train pass through it. 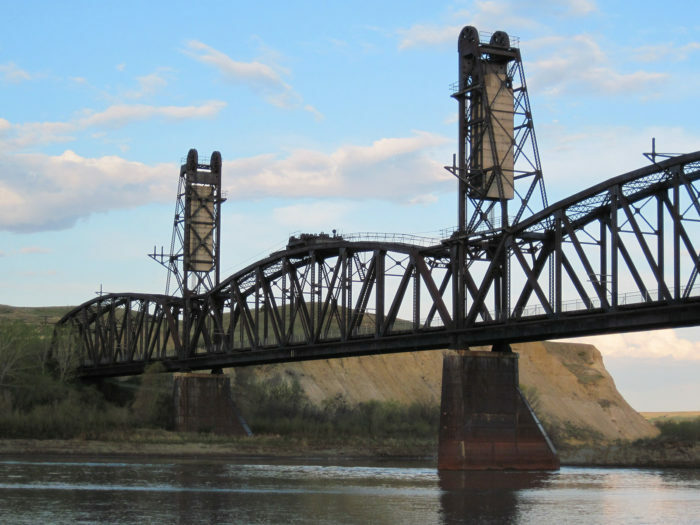 It is connected to the Fairview Lift Bridge that straddles the Yellowstone River. Because it was never used, it was transformed into a walking trail that you can take today. The trail includes a walk across the river and into the darkness of the 1,456 foot long tunnel. 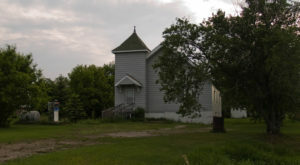 It is located near Cartwright, North Dakota. 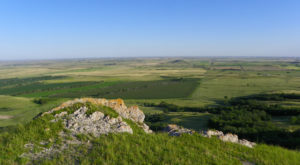 Do you know where the most remote spot in North Dakota is? This spot is considered the most distant from any town, road, or building.